How diabetes affects you changes as life changes. Whether you have just been diagnosed, are adapting to the effects of new life stage or have been managing your blood sugar well for years, diabetes is a part of your daily life that affects decisions beyond what you eat. 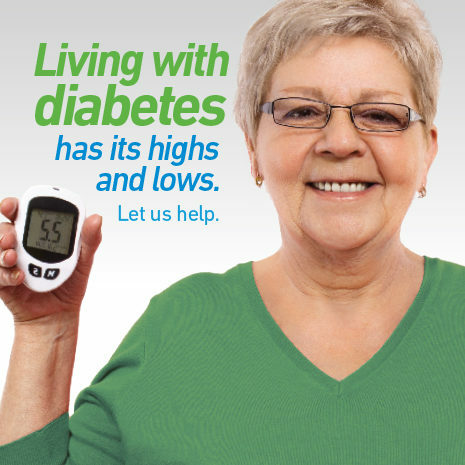 Your diabetes program should adapt to provide the support you need today. 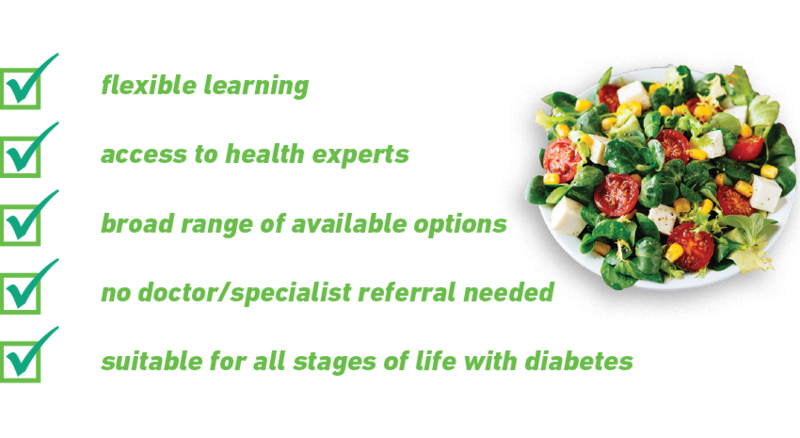 The Diabetes Wellness Program was designed to do just that. We’ve compiled expert resources and support in a free program dedicated to helping you live well through the highs and lows. Instead of following a set schedule of classes or appointments, you choose the support you need to understand your health needs or make changes to better stay on target with your blood sugar. Daytime and evening classes are available. Online resources, webinars and mobile support will be added to give you even more flexibility in learning about living with diabetes and related complications. We also offer fully-funded Get Better Together workshops for more help managing your health. Psychology sessions for dealing with challenges after your diagnosis or custom orthotics to reduce foot problems are also available through our Rehabilitation and Sports Injury Clinic. Membership at the Wellness Institute starts with a review of your health followed by a personalized exercise program prescribed by an exercise professional. The Wellness Institute is a Certified Medical Fitness Facility, making us uniquely able to accommodate members with health issues so you can feel safe exercising with us. 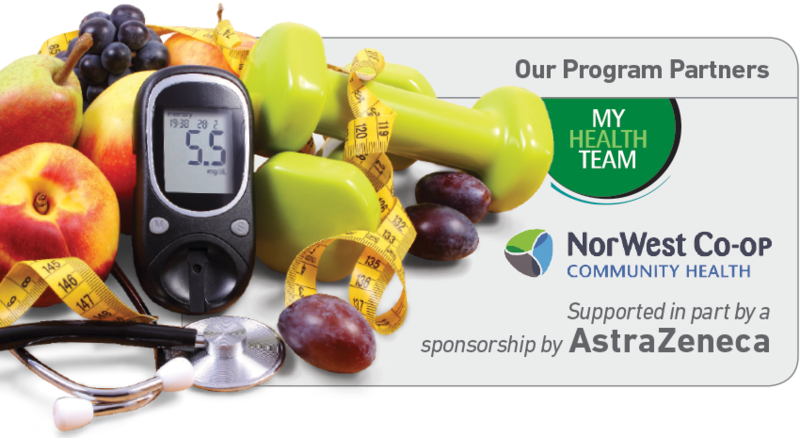 If you have already met with the Diabetes Educator and are looking for classes included in the program, you can find details and register online or call 204-632-3900.